From Sager + Wilde in Hoxton to The Remedy in Fitzrovia, London has become a playground for a new wave of wine bars offering quality drops in a relaxed setting. The unthinkable has happened: wine has become hip. Once the preserve of the old and privileged, in the UK capital at least, attitudes towards wine have shifted and it is now being embraced by a legion of converts in their twenties and early thirties who see it as cool to know their claret from their Beaujolais. While signs of the change have been bubbling away under the surface for years, the opening of stylish new wine bar Sager + Wilde in Hoxton last year cemented wine’s place in the hipster pantheon. 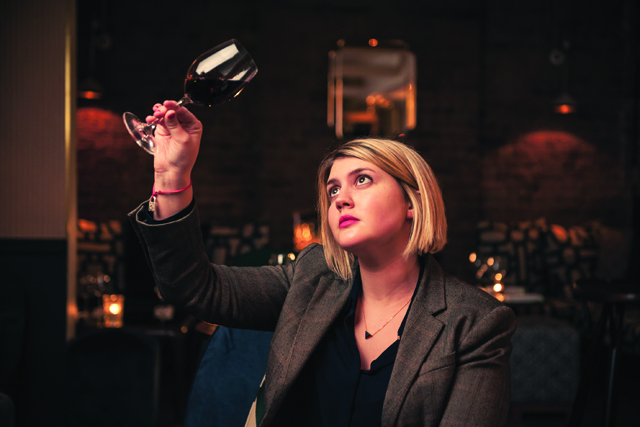 Doing her bit to help bring wine to a younger audience is former fashion model Ruth Spivey, who runs a pop-up wine bar, Street Vin, at peripatetic food market Street Feast in Hackney on Friday and Saturday nights, serving little known drops from the back of a van. But the winds of change aren’t solely sweeping through East London. The French founders of the impossibly cool Experimental Cocktail Club have opened their first London wine bar – Compagnie des Vins Surnaturels – in Covent Garden to twin with a bar of the same name in Paris’ chic Saint-Germain district; while Fitzrovia has its own hip hangout in the form of The Remedy, an adorable 30-seater wine bar with an impressive selection of orange wines and a blues heavy soundtrack.